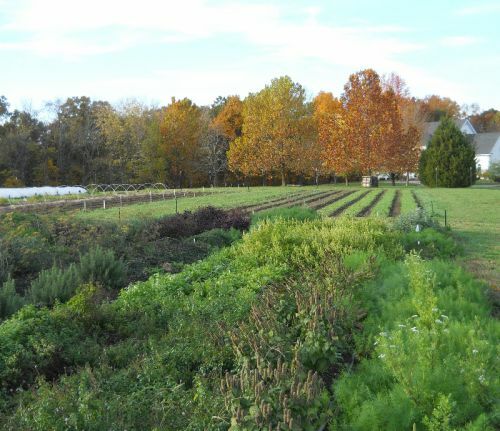 All Seasons Farm produces Certified Organic vegetables and fruit in Southern Illinois. Our CSA & Buy Online options provide local fresh produce and veggies from our farm and other area farms with convenient delivery choices. We are located in the heart of the Southern Illinois Wine Trail, 8 miles south of Carbondale Illinois and 9 miles north of Anna Illinois on US Highway 51. All Seasons produces year round vegetables using the principles of bio-intensive farming..that is, we produce large amounts of nutritionally dense, high quality produce on raised beds in small acreages using natural farming practices.